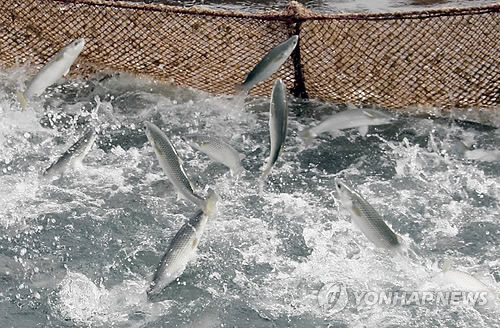 CHANGWON, Dec.8 (Korea Bizwire) – Live fishery products caught in Gyeongnam Province can now be tasted in New York. 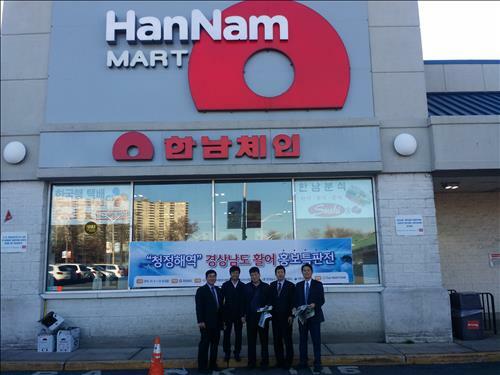 Gyeongnam Province promoted its fisheries at large supermarkets and restaurants in New York and New Jersey from December 4 to December 6. 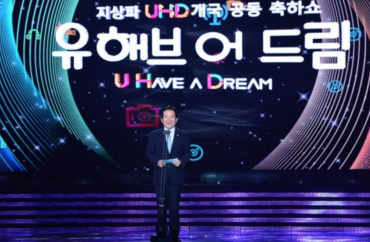 The local government explained that it succeeded in exporting live fishery products to the east coast of the U.S., a journey that takes 27 days by ship. 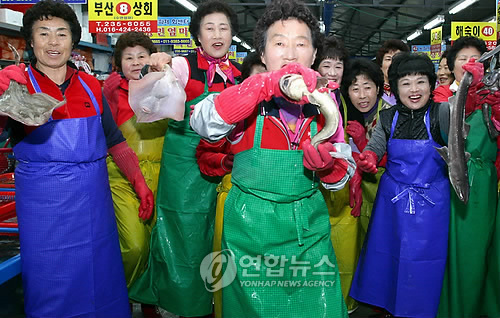 The quantity of fishery products exported for the promotion was two tons. The cost of export was $52,000, which was the price when shipped. Rockfish, diamondbacks and flatfish were loaded in one container, and a ton of yellow mullets were loaded in another. 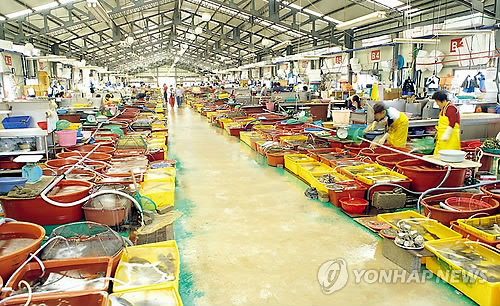 The containers for the fish were specially made to ship fishery products to Los Angeles, Taiwan and Hong Kong, but it was the first time that they were used to export fish to the American east coast. Since they journey took a long time, the highest priority was to keep all the fish alive until they reached the retailers. 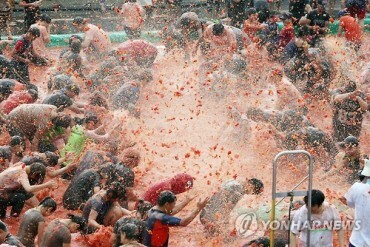 The fish that were shipped to New York harbor were said to be healthy and in good shape. 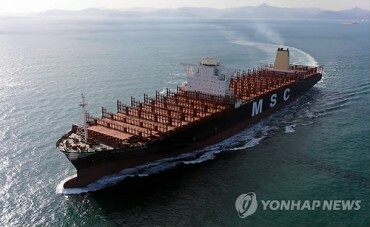 The trip was recorded as the longest shipping record in the world in which all of the fish arrived healthy and alive.